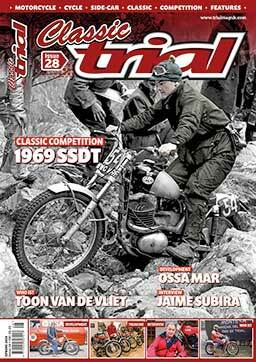 It’s that time again for all the subscribers to Classic Trial Magazine, Yes Issue 12 will be dropping through your letterbox any day in full colour gloss. 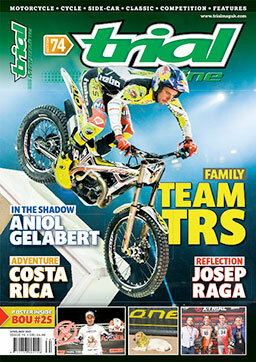 Inside you will find all your Trials News, Action, Events, Tests and so much more for you Classic – Retro addicted trials junkies who need the motorcycle fix. Park your feet up sit back and enjoy the read! 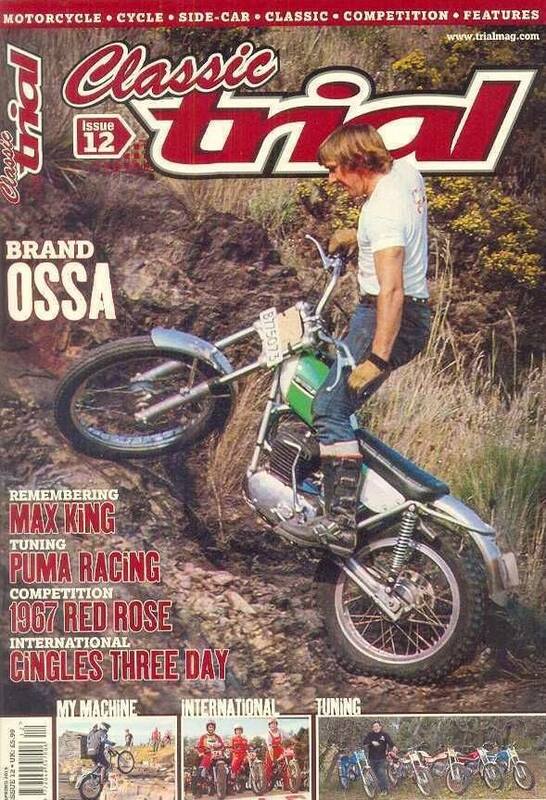 Brand: The years from 1966 – 1986 are looked at for the Spanish brand Ossa. Club: It’s the West of England Club’s history. Tuning: Puma Racing from Spain comes under the spotlight. Product Focus: Get lubricated with Rock Oil. Project: Who knows about the Suzuki inspired Turnuki – we do! My Machine: John Maxfield’s Tiger Cub. International: We look back at the Cingles Three Day Trial. Visit: For SWM it has to be Moto SWM.